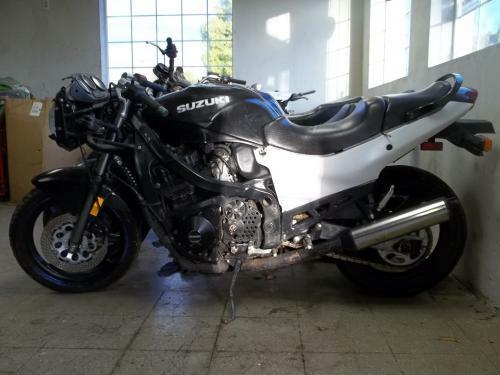 If you’re in the market for a used motorcycle to rebuild, check out our list of used bikes on MrCycleParts. You can search for complete bikes, parts bikes or rebuilders. When you’re ready to take on that new project, check out the selection of used bikes on MrCycleParts. MrCycleParts is your link to searching hundreds of motorcycle parts recyclers. You can find any used motorcycle part you need or even complete bikes for sale. For all of your motorcycle salvage parts needs, make your first stop MrCycleParts.